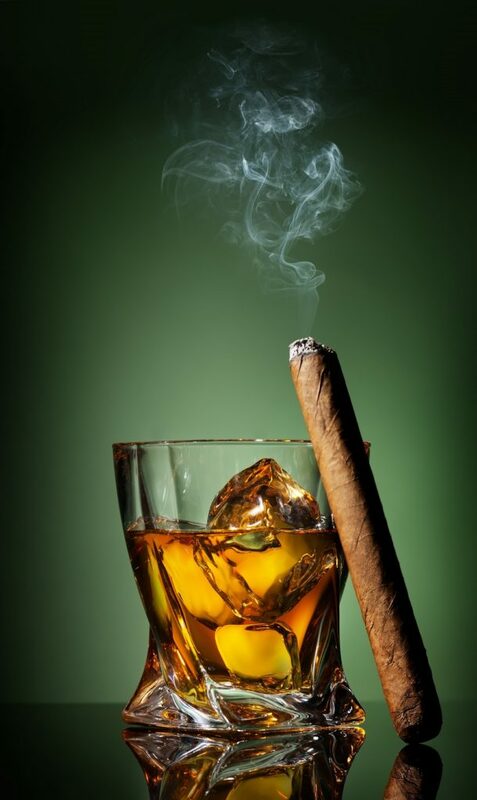 Havana and Continental Cigars for your event. 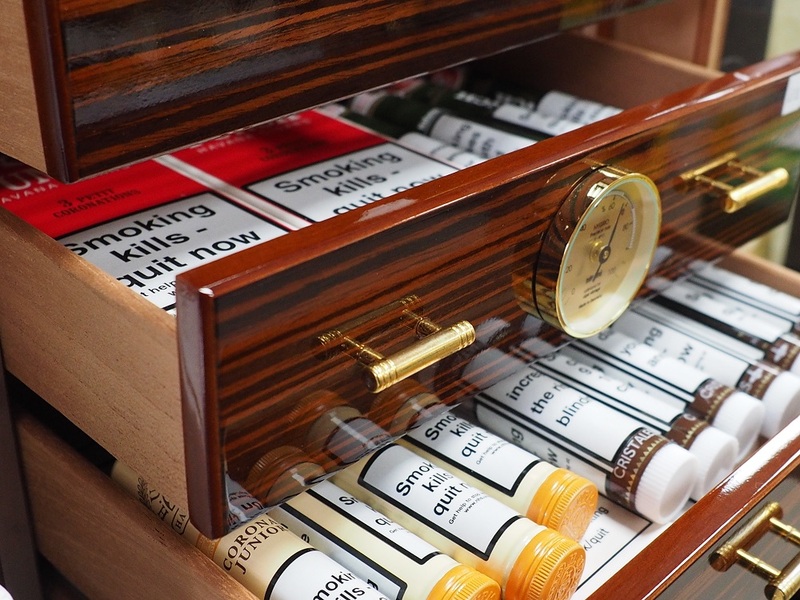 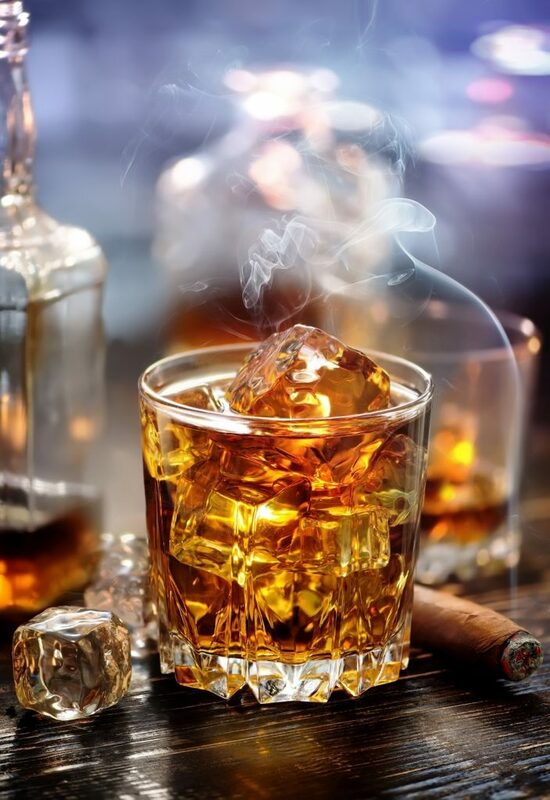 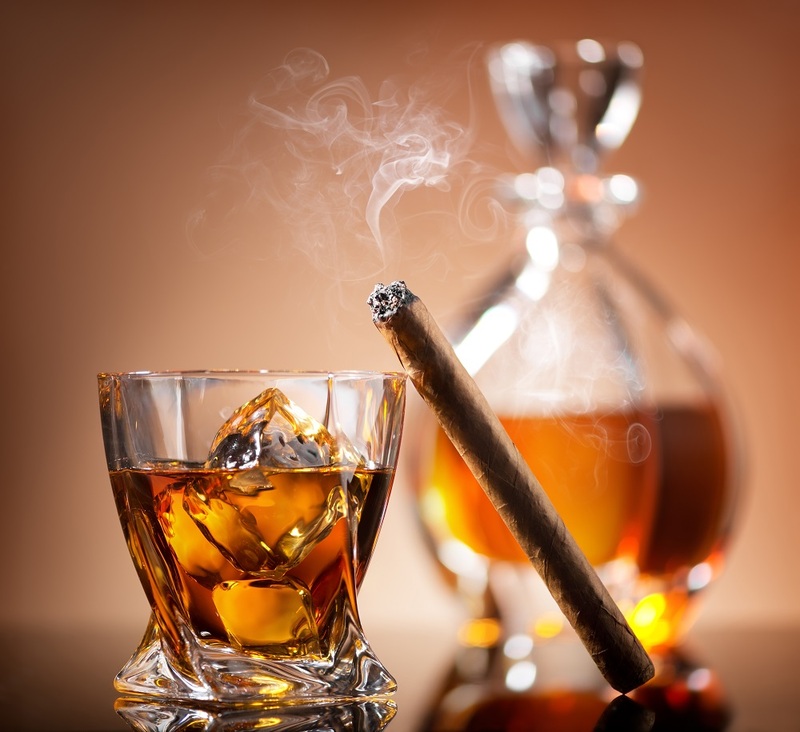 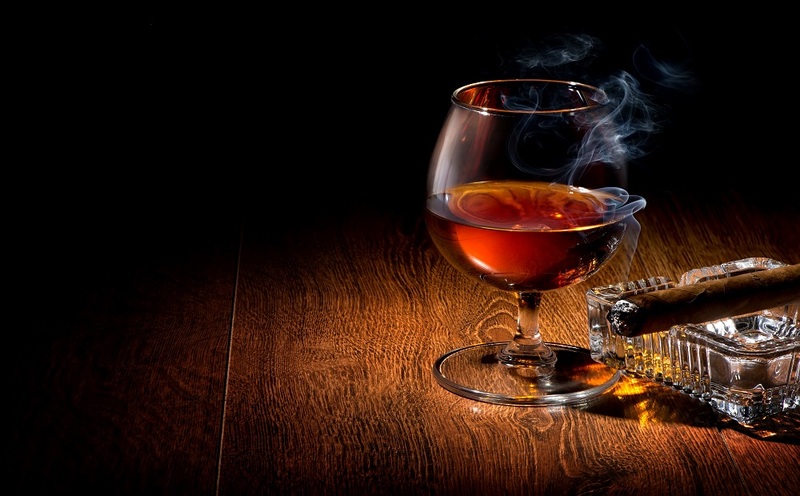 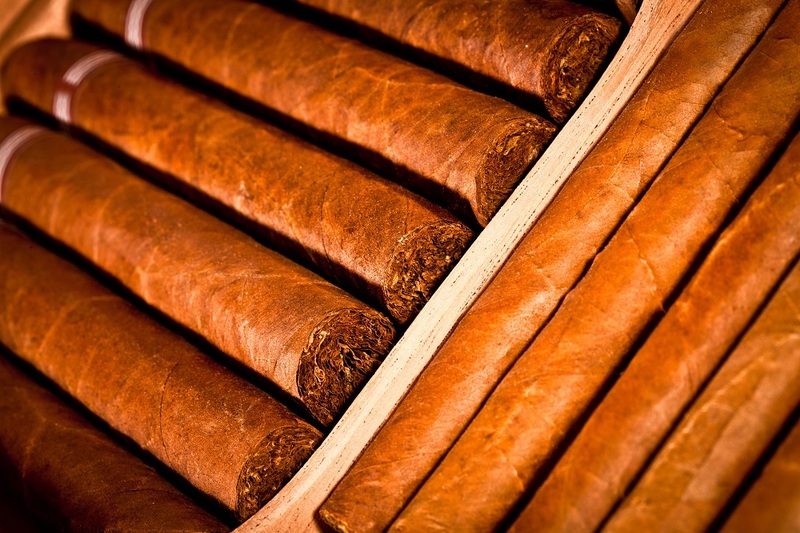 Whatever the occasion, be it a wedding or a cheeky cigar with friends, we stock a small variety of Havana and Continental cigars, all kept and stored in perfect temperature controlled conditions to preserve quality and make your day even more perfect. 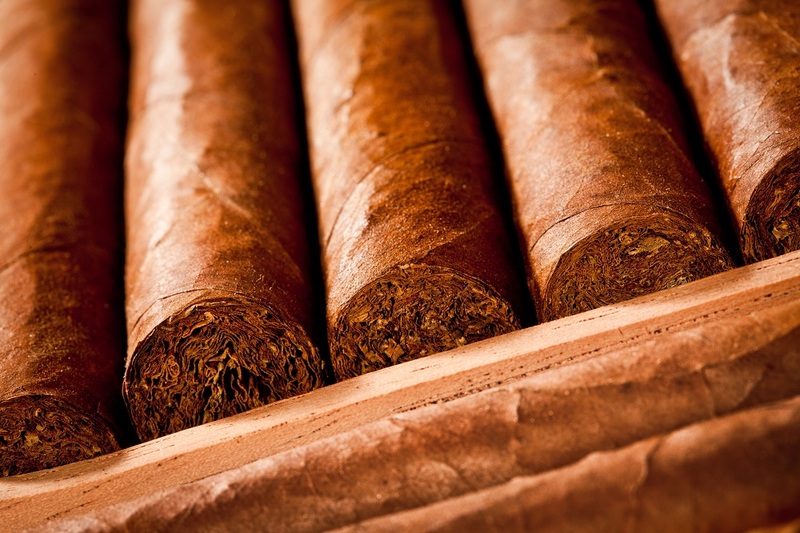 Get in touch today to find out more about our cigars and which ones we recommend for special occasions.